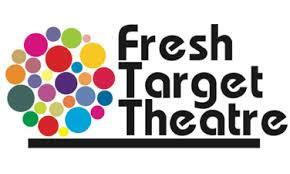 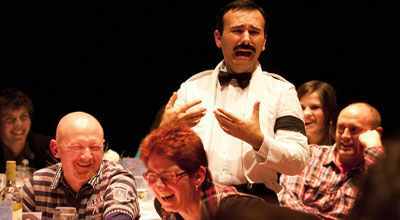 This 5-star critically acclaimed production constantly in demand throughout Australia, Europe, United Kingdom, Ireland and Scandinavia was brought to Cyprus for the first time by Fresh Target Theatre in association with Hilton Park and DG Theatre (Holland) for four performances. 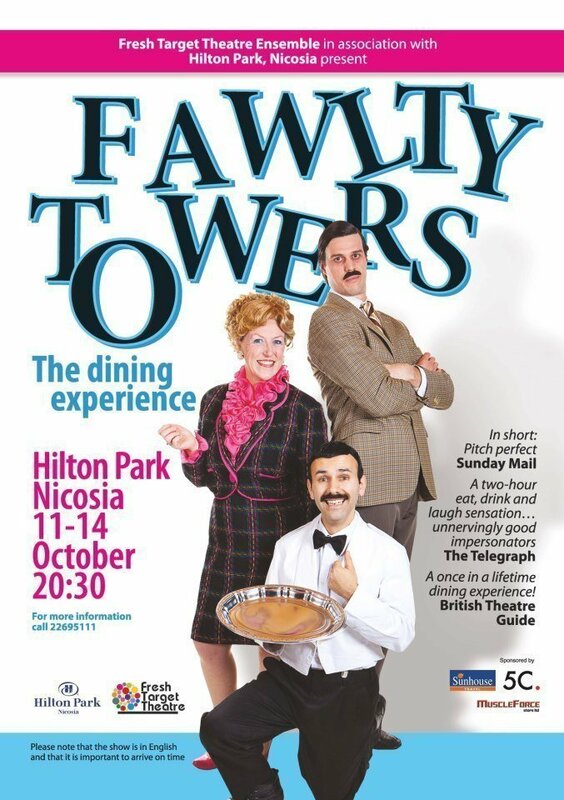 Faulty Towers τhe dining experience is a two-hour comedy interactive production set in a restaurant where the audience are the diners who enjoy a 3 course dinner, starring three actors in the roles of Basil (John Cleese), Sybil (Connie Booth) and Manuel (Andrew Sachs), from the famous BBC comedy The Faulty Towers. 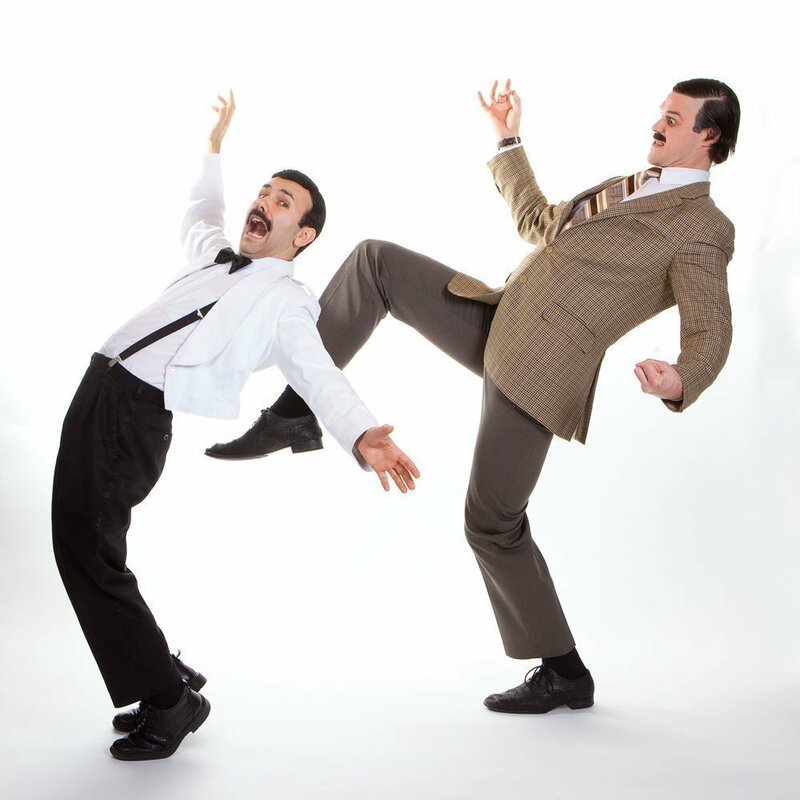 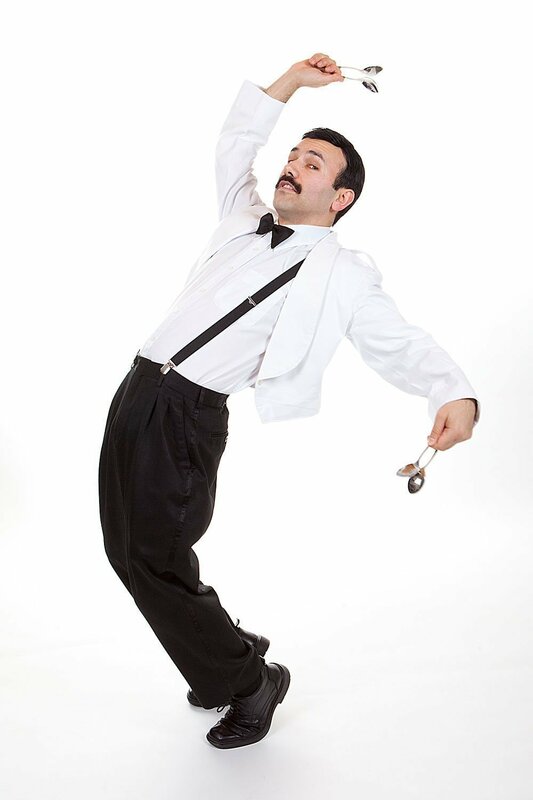 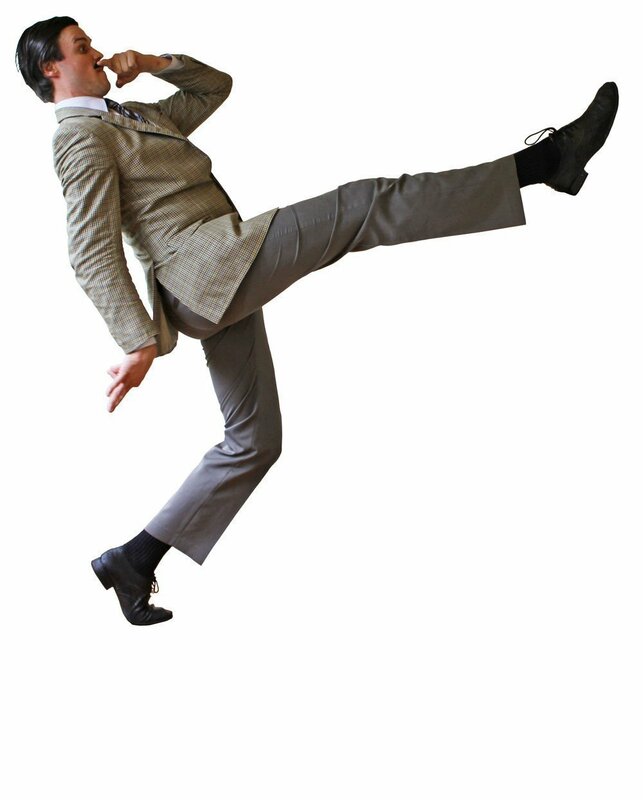 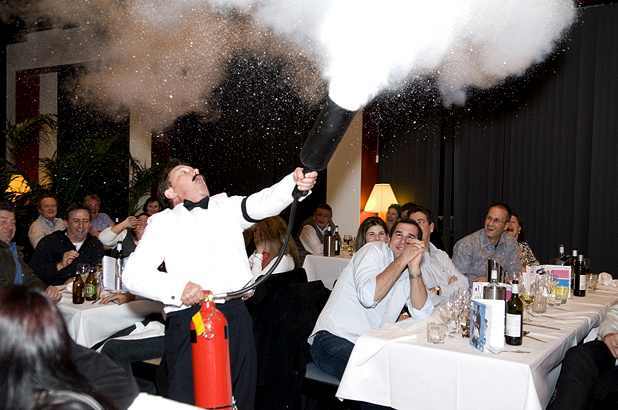 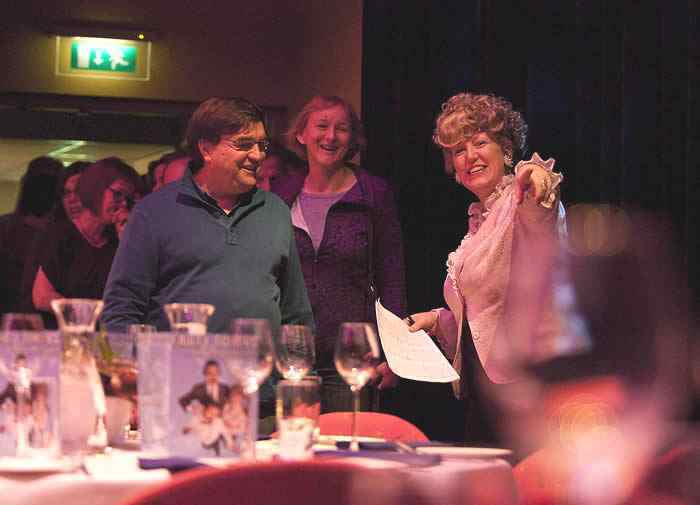 Faulty Towers The Dining Experience debuted in Australia on April 24 1997; since then thousands of people have enjoyed the antics of Basil, Sybil and Manuel and it sold out all of its Edinburgh Theatre Festival performances for the last four years (2008 – 2012).